• Report of the Pali Text Society;• Index to Pali Words Discussed in Translations (Mabel Haynes Bode);• On Some Stanzas in Eulogy of the Buddha (Edmond Hardy);• Notes on Political Divisions in India When Buddhism Arose (T.W. Rhys Davids);• The Earliest Rock Climb (Caroline A. Rhys Davids);• List of the Pitakas; Issues of the Pali Text Society; List of donors to the Pali text Society. 1902-3:• A Buddhist Bibliography (Albert J. Edmunds);• Notes on the Enlarged Text of the Mahavamsa Estant in a Kambodjan Ms. (Edmond Hardy);• Moggallana's Saddalakkhana und das Candravyakarana (R. Otto Franke);• Index to Warren's 'Buddhism in Translations' (C.B. 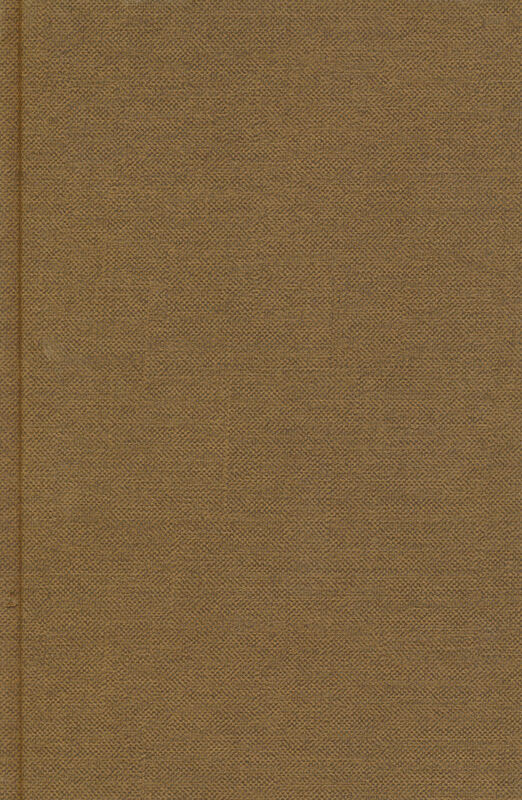 Runkle);• Das verhaltniss von Candra's Dhatupatha zu den Pali Dhatupathas (R. Otto Franke);• Rupasiddhi, Moggallana, Mahavutti und Vutti (R. Otto Franke);• List of publications of the Pali Text Society. 1904-5:• Jinacarita (text and translation) (W.H.D. Rouse);• The Abhidarma Literature of the Sarvastivadins (Prof. Takakusu);• Collation of the 'Petavatthu' (E. Hardy);• Nirvana (Otto Schrader);• Issues of the Pali Text Society, April, 1907; Statement of account for 1906.